← Unser Festzelt (5×8 m) aus PE ist ein großer Renner! 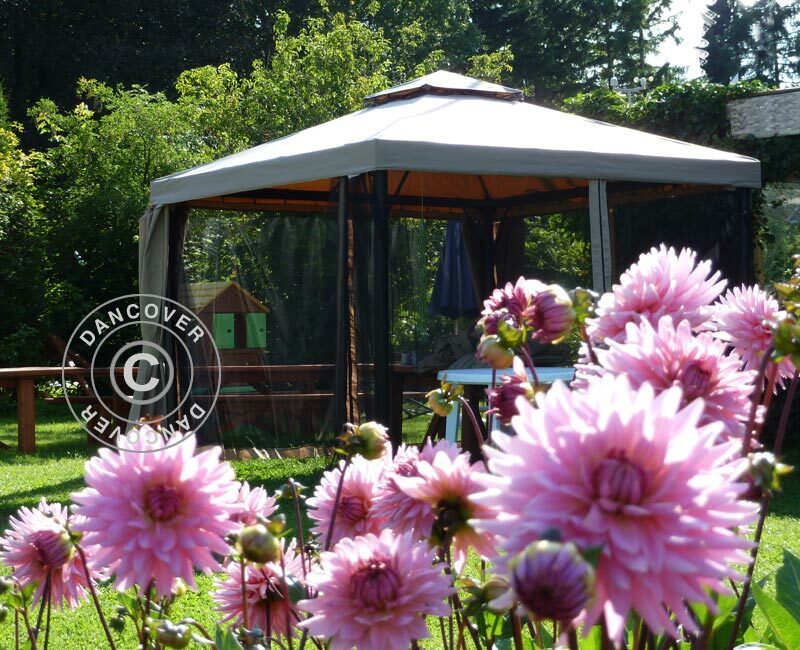 This entry was posted in Pavillons and tagged Dancover, Gartenpavillons, Pavillon, Pavillons, Pavillons Kaufen, Pavillons Verkauf. Bookmark the permalink.